Internationally acclaimed filmmaker and two-time Academy Award winner Sharmeen Obaid-Chinoy won yet another honour when she was conferred with the prestigious Knight International Journalism Award 2017 on May 31. 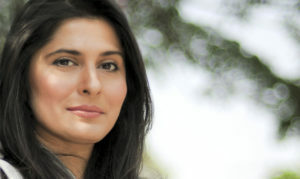 According to the International Center for Journalists (ICFJ), under whose aegis the award is given, Obaid-Chinoy was recognised for her reporting across the world over the past two decades, which exposed extremism and inhumanity. Along with the Oscar winner, Syrian photojournalist Karam al-Masri was also bestowed with the award. 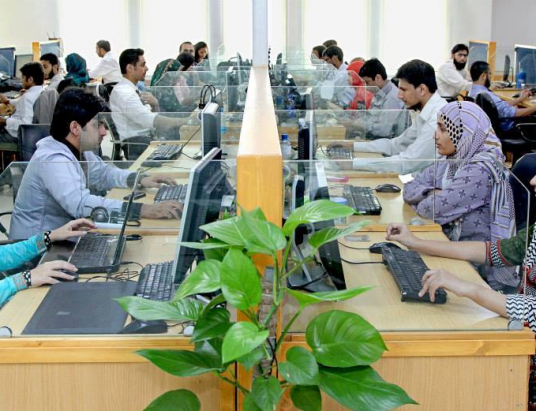 “At great personal risk, Obaid-Chinoy and al-Masri faced terrorism head on, getting behind the scenes to chronicle untold abuses,” said ICFJ President Joyce Barnathan. Obaid-Chinoy was delighted with her latest win at a prestigious international forum. 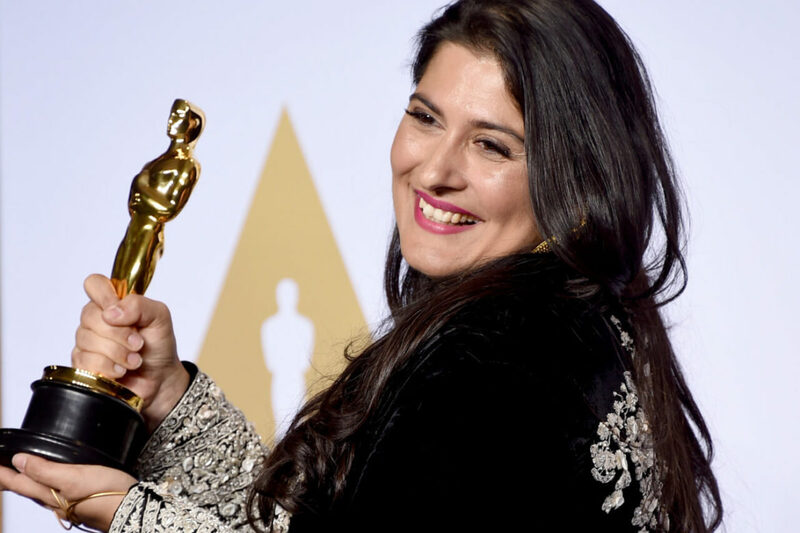 As is well known, two of Obaid-Chinoy’s documentaries have won Oscars. These documentaries threw light upon the abuse of women in Pakistan. Her first Oscar-winning effort “Saving Face” displayed the plight of women who have been victims of acid attacks. The film compelled the Punjab government to institute changes in the way acid attack cases were processed by the criminal justice system, with such crimes now being tried in anti-terrorism courts in the province to ensure speedier justice. “A Girl in the River”, which won the 2016 Oscar for Best Documentary in the Short Subject category, focused on an attempted honour killing of a young woman who married someone against her family’s wishes. The film drew attention to a loophole in the Pakistani legal system that allowed the perpetrators of these murders to go unpunished. The conversation sparked by the documentary prompted the country’s Parliament into passing a law criminalising honour killings. Apart from her Oscar-winning efforts, Obaid-Chinoy has also produced a slew of other documentaries focusing on various themes. This includes her documentary “Pakistan’s Taliban Generation”, highlighting the plight of Pakistani boys who were groomed in Taliban schools to carry out attacks against civilians. 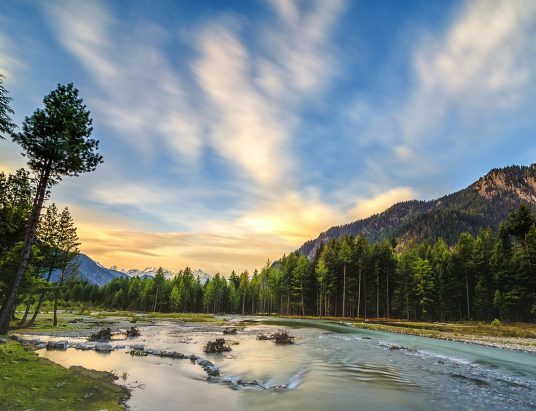 The Knight International Journalism Award recognises media professionals who demonstrate a passionate commitment to excellent reporting that makes a difference in the lives of people all over the world. “These reporters exemplify journalism excellence, telling stories that advance change and revealing truths that would not be uncovered, but for their efforts,” said Jennifer Preston, Knight Foundation Vice President for Journalism. The winners of the Knight International Journalism Award 2017 will be honoured on November 9 at the ICFJ’s Awards Dinner in Washington, DC, which will hosted by CNN’s renowned political anchor, Wolf Blitzer.